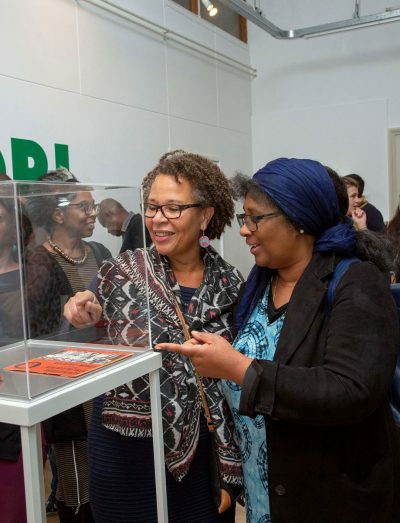 Onze * Tori; Stories of Surinamese people in The Netherlands. 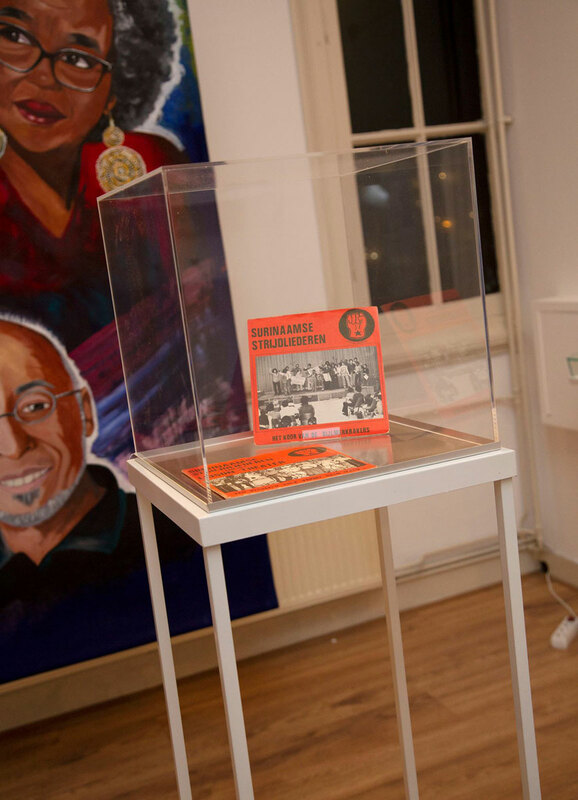 Many stories and historical moments of Surinamese people in the Netherlands have remained untold. Some are already known, some yet to be found. 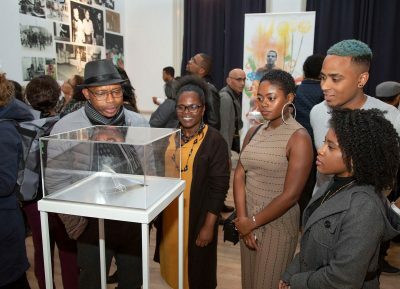 Stories of hope, love, struggle, racism, resistance, but also of entrepreneurship, art, sport, and everything in between. 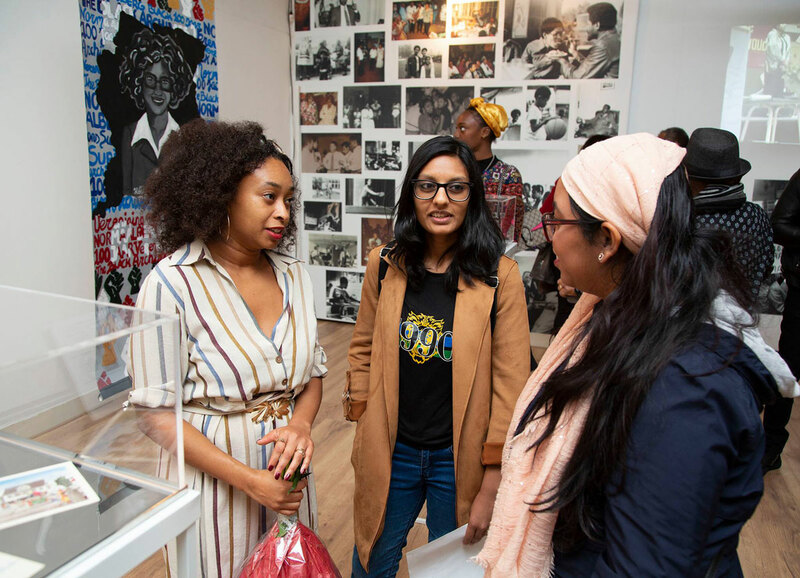 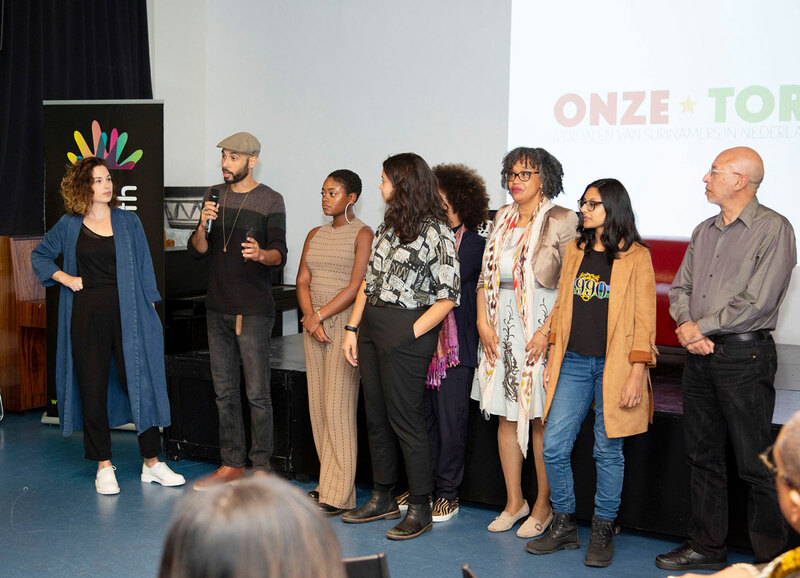 With ‘Onze * Tori’ The Black Archives wants to bring these stories to the fore. 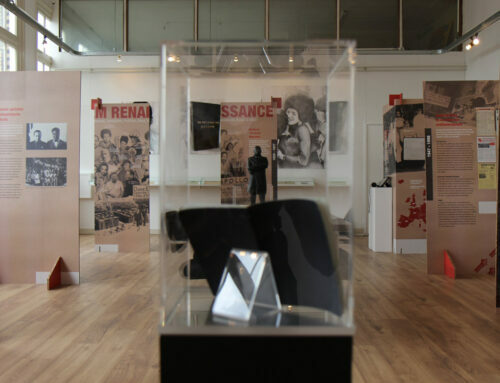 This exhibition is the first step. 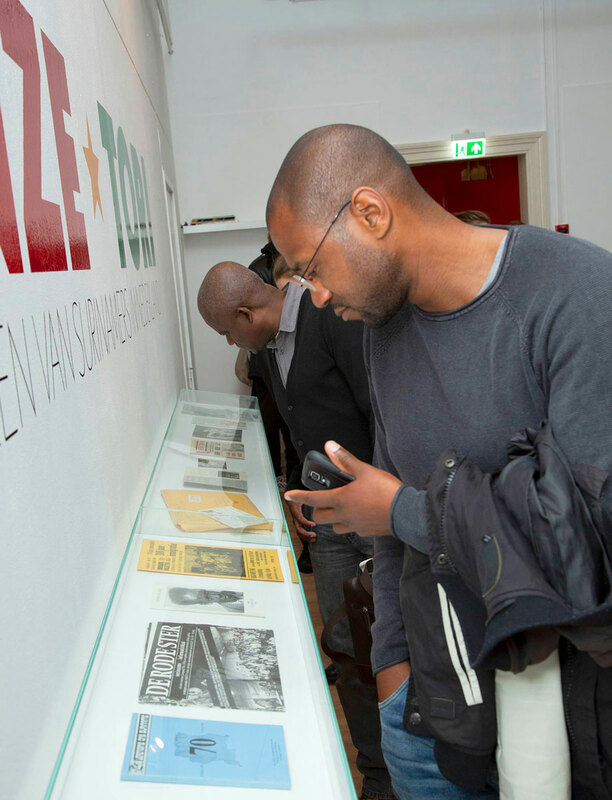 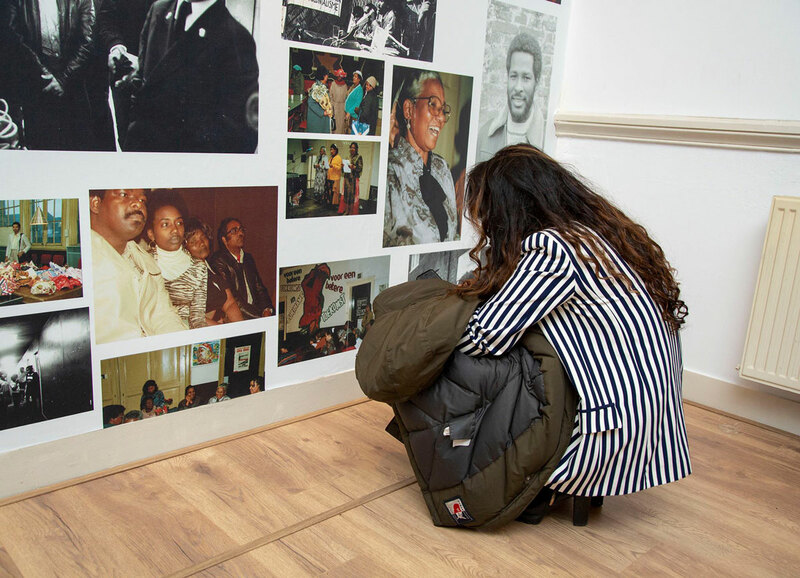 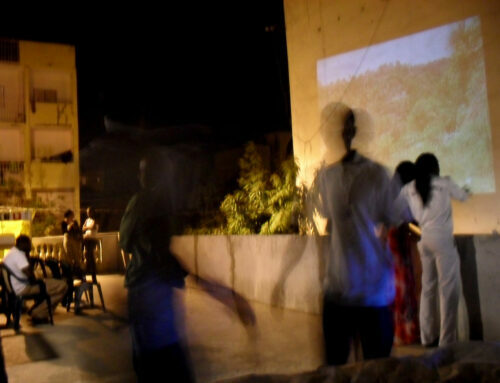 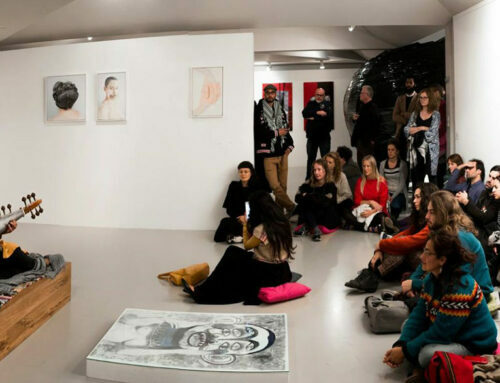 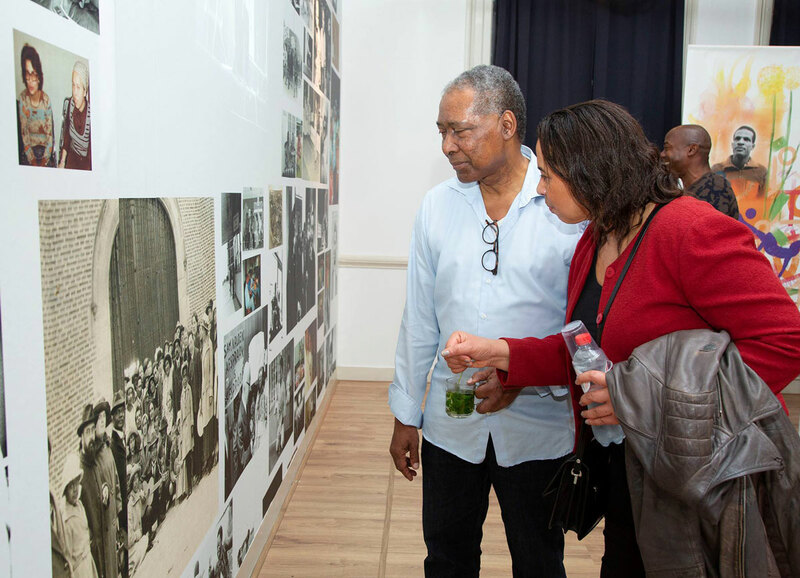 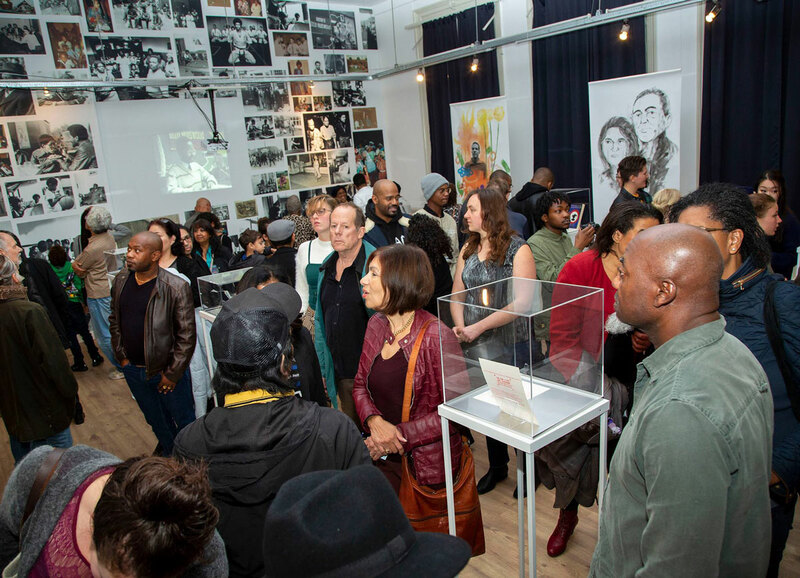 Add your own stories to the exhibition space via mail or online. In January 2019 an online platform will be launched where stories can be shared. 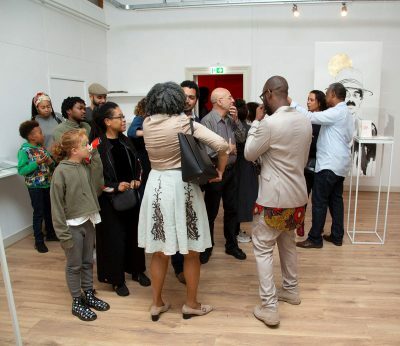 Seven Surinamese artists have portrayed important figures in the history of Surinamese people in the Netherlands: Julius Gemmel, Otto Huiswoud & Hermina Huiswoud, Waldo Heilbron & Diana Fräser, Ernestine Comvalius & André Reeder, Humphrey Mijnals, Ivette Foster and Norma Alberg. 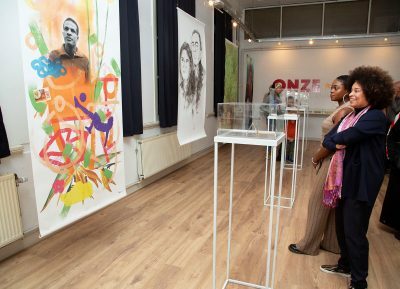 Onze * Tori – Stories of Surinamese people in The Netherlands. Many stories and historical moments of Surinamese people in the Netherlands have remained untold. 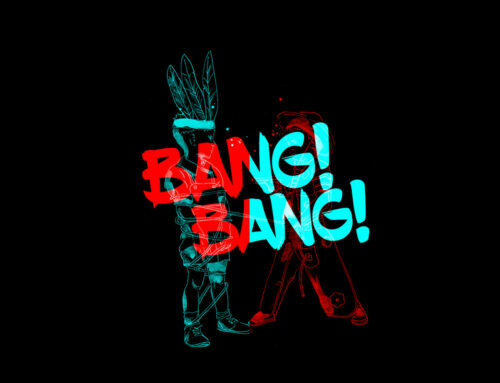 Some are already known, some yet to be found. 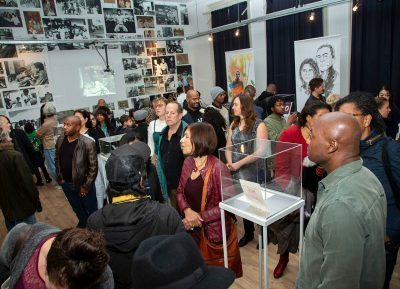 Stories of hope, love, struggle, racism, resistance, but also of entrepreneurship, art, sport, and everything in between. 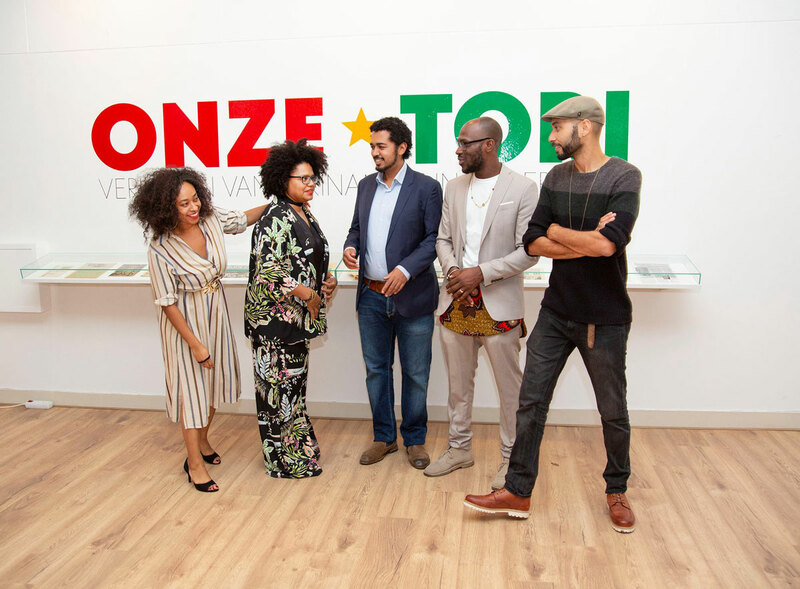 With ‘Onze * Tori’ The Black Archives wants to bring these stories to the fore. 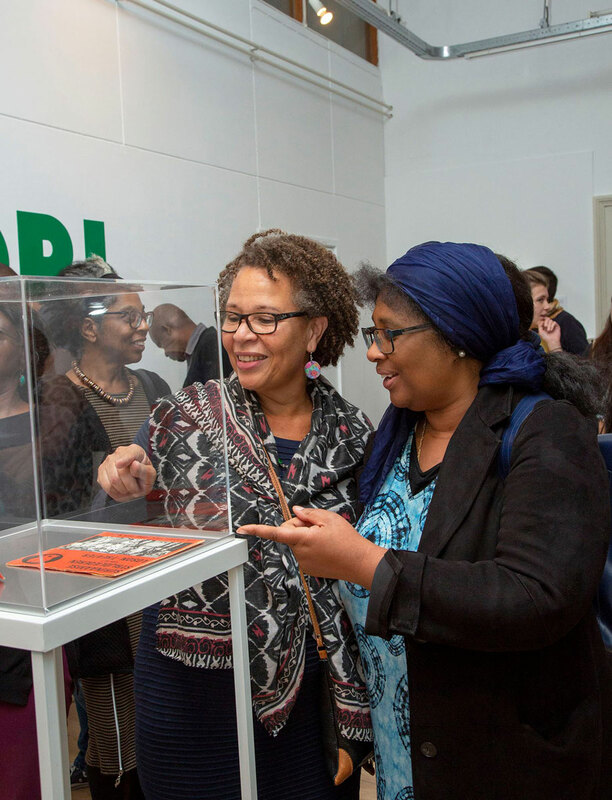 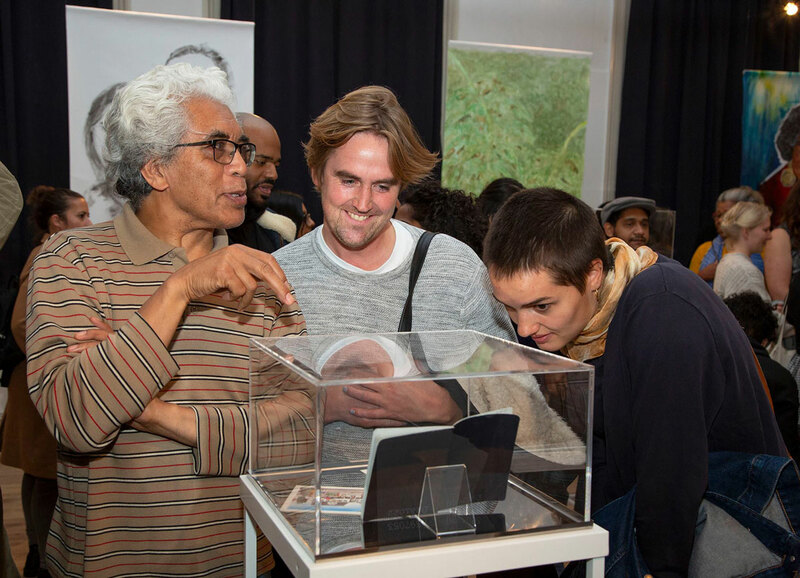 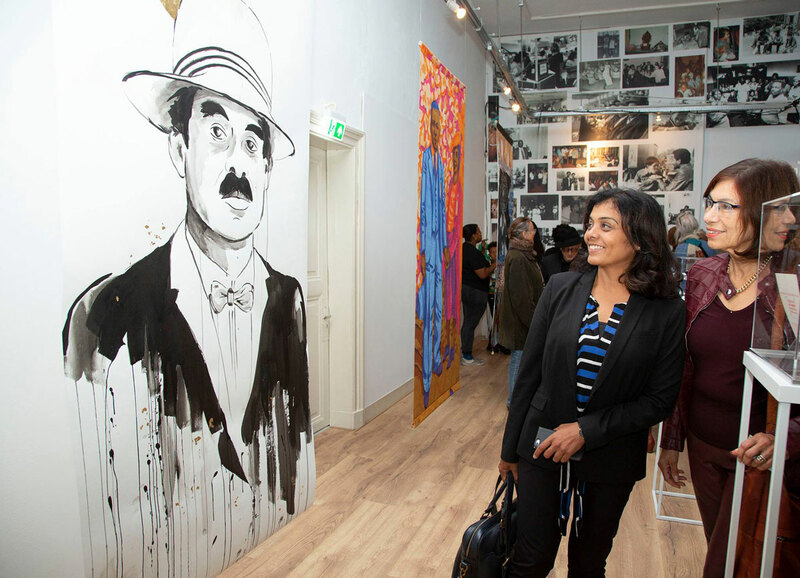 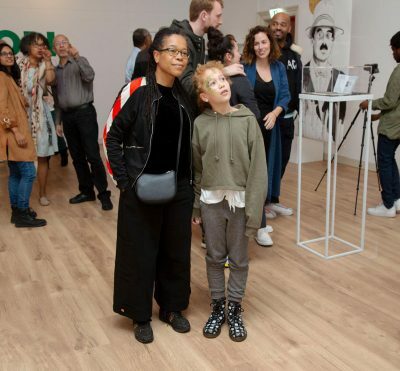 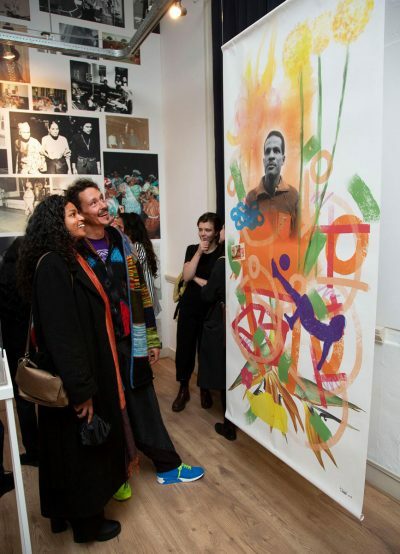 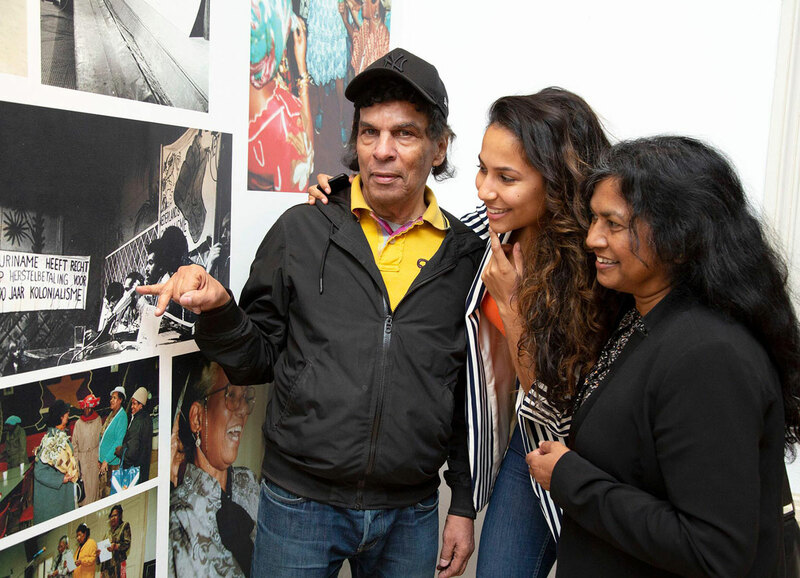 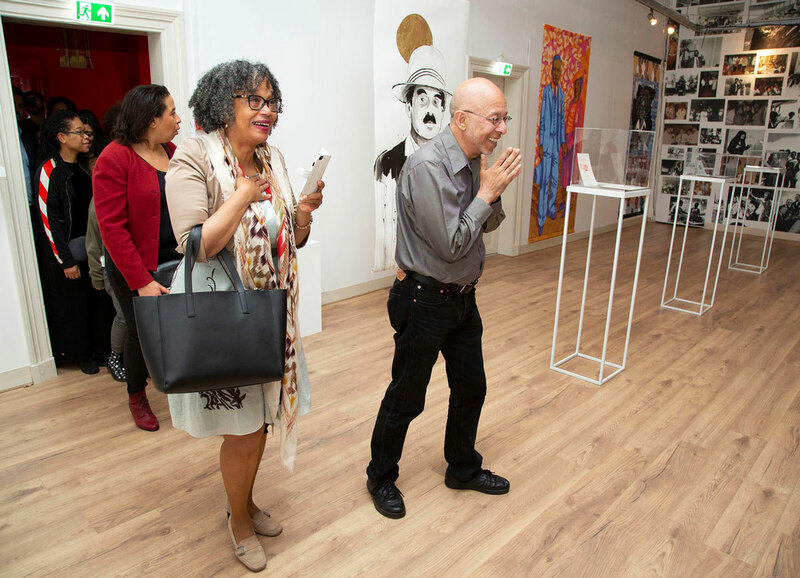 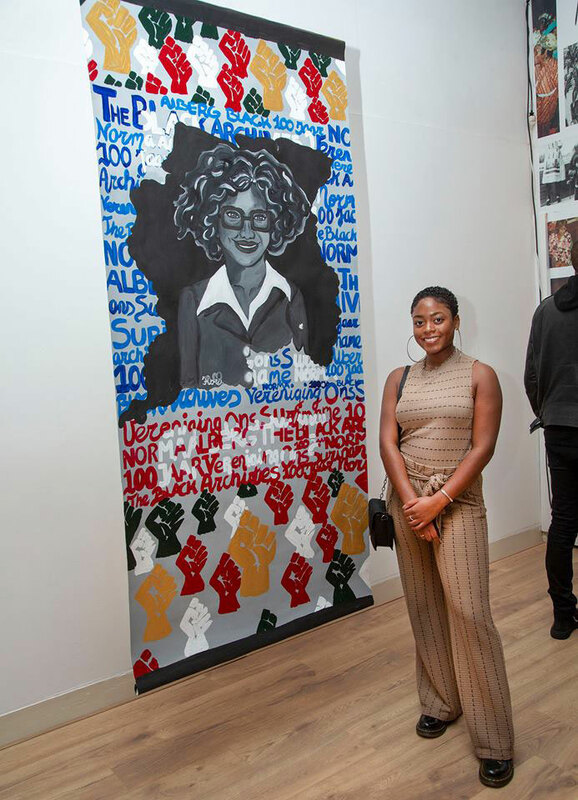 Seven Surinamese artists have portrayed important figures in the history of Surinamese people in the Netherlands: Julius Gemmel, Otto Huiswoud & Hermina Huiswoud, Waldo Heilbron & Diana Fräser, Ernestine Comvalius & André Reeder, Humphrey Mijnals, Ivette Foster and Norma Alberg.